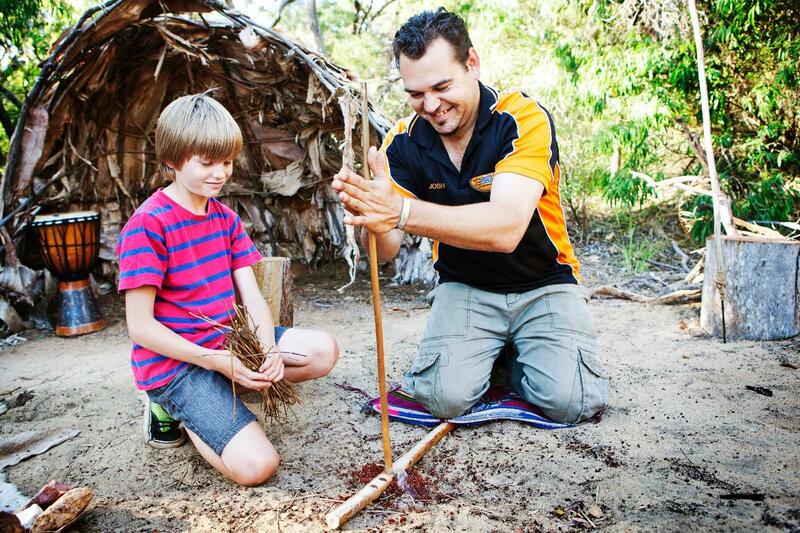 Take a bushwalk with Josh and learn how to identify traditional plants, foods and medicines and how they are uniquely linked to the six Noongar seasons. 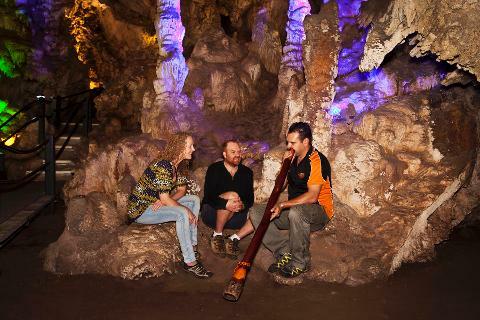 Discover the art of creating a fire by rubbing sticks together, and share a magical didgeridoo performance inside the Earth amplified by the superb acoustics of the cave. See and touch the tools and cultural artefacts used by the Wadandi in their every day lives.